Pepperdine hosted the critically acclaimed American taiko group, TAIKOPROJECT, onstage at Smothers Theatre on Tuesday, March 22 ­at 7:30 p.m.
Taiko refers to the traditional art of Japanese drumming; however, the TAIKOPROKECT distinguishes itself from traditional taiko groups by adding contemporary flair to their performances, appealing to a wide range of audiences. 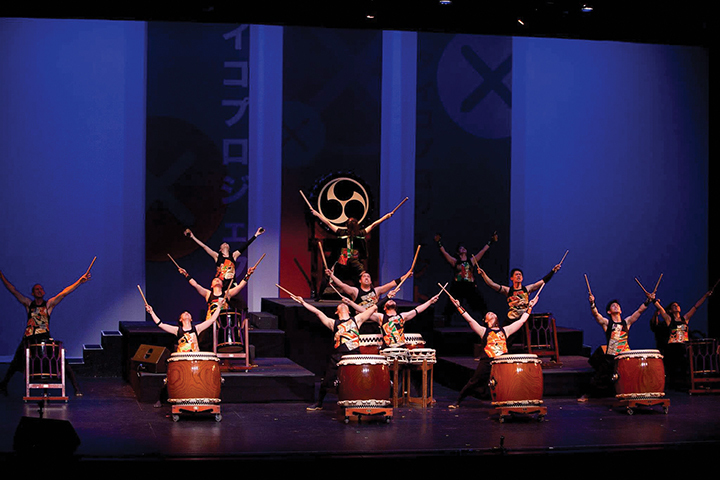 TAIKOPROJECT is composed of emerging taiko drummers who “continue to define a modern American style of taiko, blending traditional forms with an innovative and fresh aesthetic.” The group blends taiko with music, storytelling and choreography, according to their website. Audience member Danielle Kite, who had never seen a taiko performance before, said that certain elements made the show enjoyable to someone unfamiliar with taiko. “I loved the narration over some of the performances. 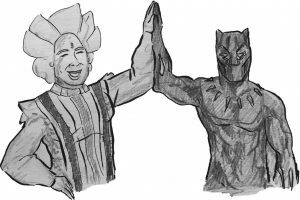 I thought it not only added a fun, comedic element, but it also was very informative in helping me understand more about Japanese culture,” said Kite. 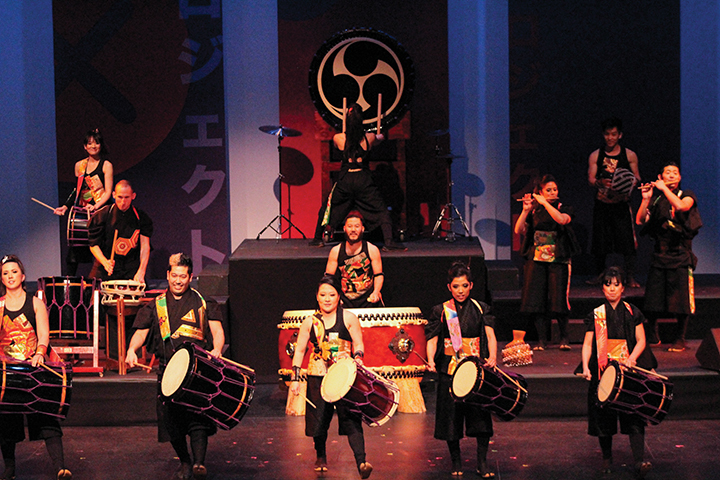 TAIKOPROJECT’s performance at Smothers featured 12 pieces, ranging from slow flute duets to high-energy drum ensembles. 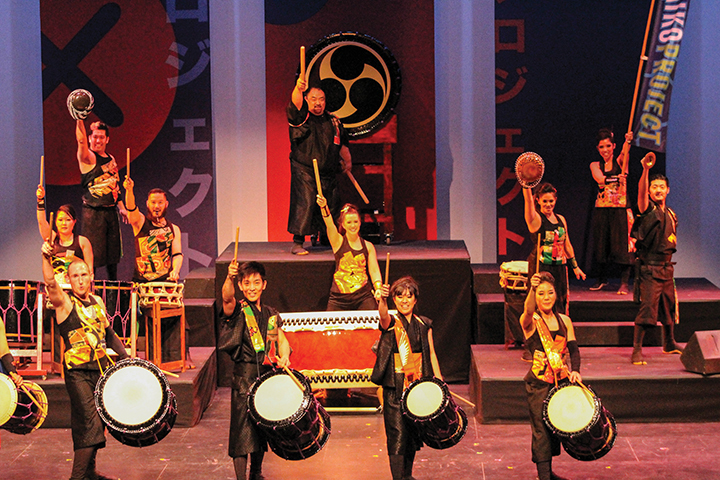 The group’s second piece, “Expanding,” “embodies one of TAIKOPROJECT’s main goals: to expand the boundaries of taiko performance as well as the vocabulary of taiko drumming,” according to the show’s program. 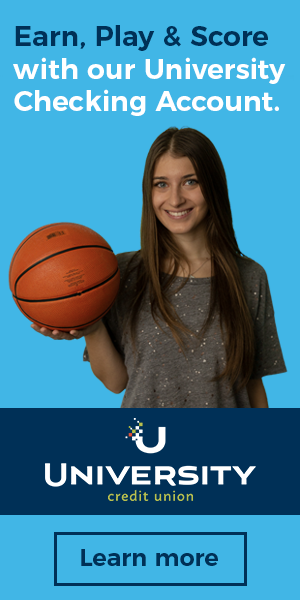 The upbeat piece incorporates hip-hop movements and rhythms such as beat boxing and scatting. According to performer Brian Yamagata, using the traditional Japanese drum to create a contemporary, hip-hop piece makes it one of their signature compositions. 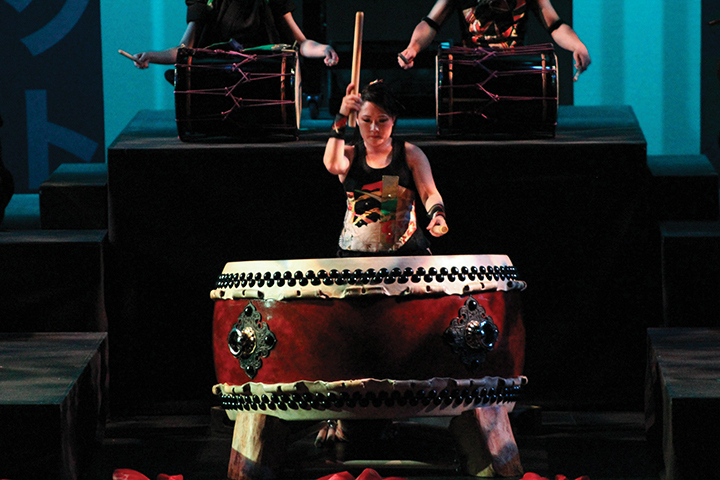 “One of my favorite pieces to perform is ‘Expanding.’ It’s what I think of when I think of TAIKOPROJECT,” Yamagata said. 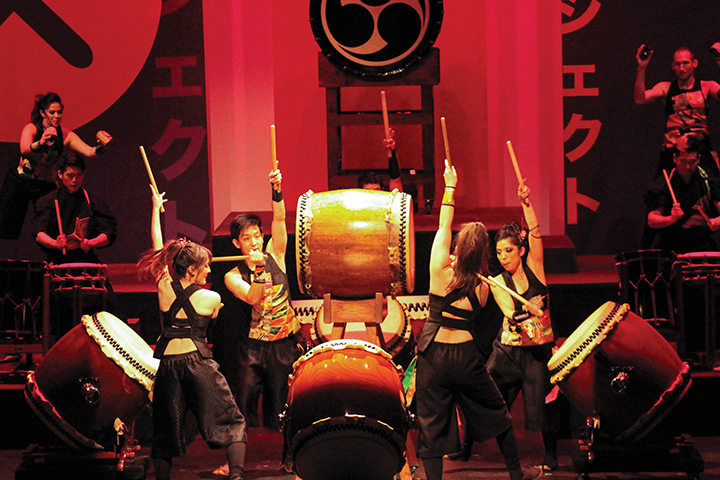 TAIKOPROJECT first drew the public eye after winning the prestigious Tokyo International Taiko Contest in 2005. The group was cast in the Mitsubishi Eclipse commercial later that year. TAIKOPROJECT boasts collaborations with top-chart artists, including Stevie Wonder, Alicia Keys and Kanye West. Yamagata says one of the primary areas of focus while performing is to make sure to connect with the audience. “The biggest challenge is … keeping in touch with one another. 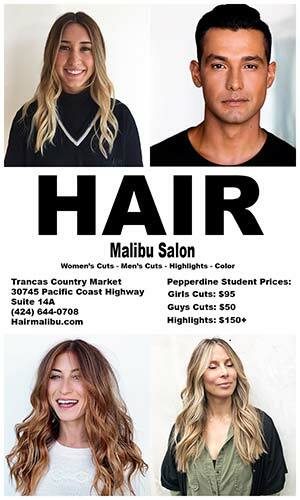 Its not just physical; we want to connect not only to each other but also to the audience,” Yamagata said. Audience member Bevin Chan, who is familiar with Japanese Taiko, said TAIKOPROJECT is distinguished from other taiko groups in that it does a good job making an age-old Japanese tradition accessible to a contemporary audience. “It definitely has modern sensibilities. What TAIKOPROJECT does really well is they use traditional training but give it accessibility to an audience that might be interested in taiko but doesn’t know anything about taiko,” Chan said. For more information about the TAIKOPROJECT and to see their schedule of performances, visit their website.